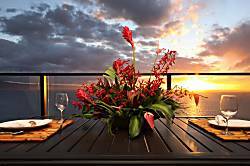 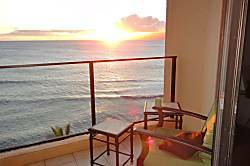 Come Enjoy Our Completely Renovated 1 Bedroom Unit With 180 Degree Ocean View. 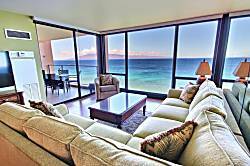 1 bedroom, 1 bath, ocean view from living area AND bedroom. 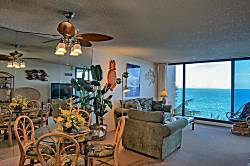 1BR, 1 BA, Beautiful Remodeled Kitchen & You can't get closer to the beach. 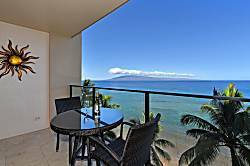 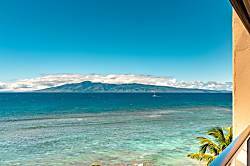 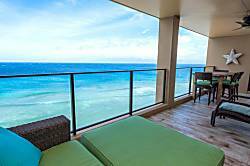 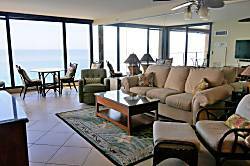 MAHANA 1 BEDROOM - OCEANFRONT - 20 STEPS TO OCEAN SAND. 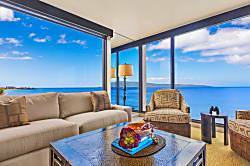 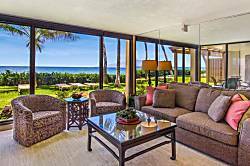 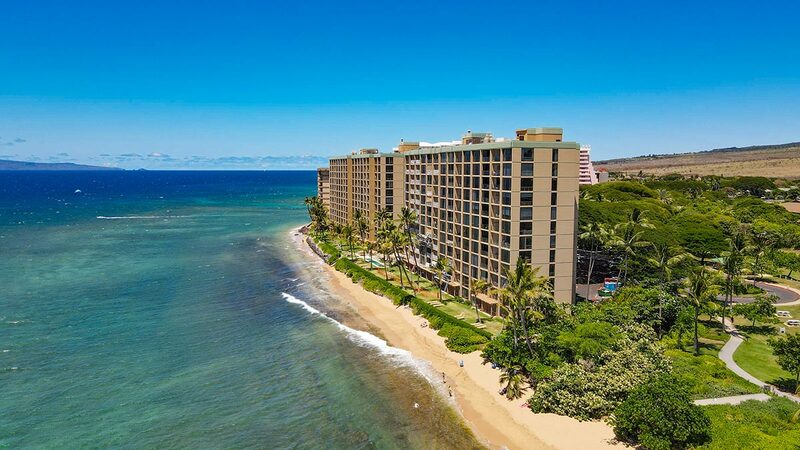 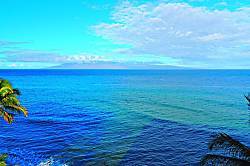 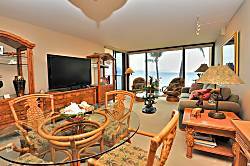 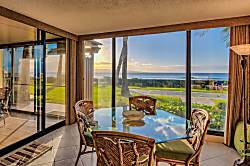 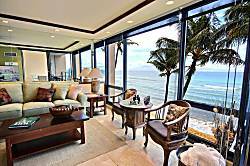 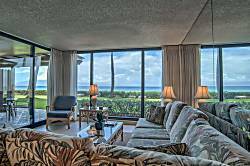 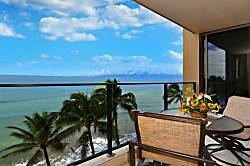 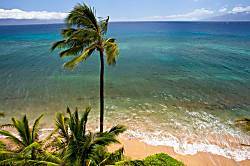 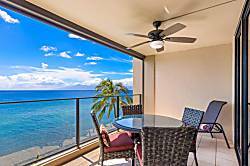 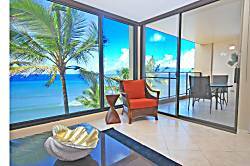 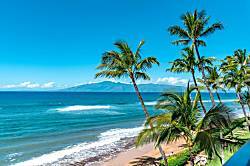 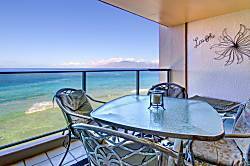 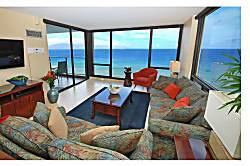 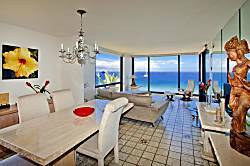 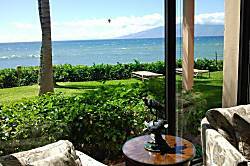 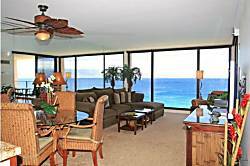 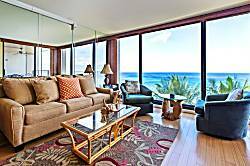 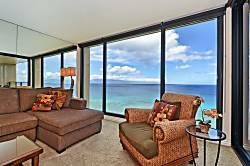 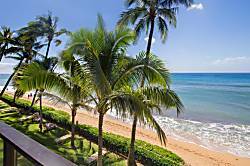 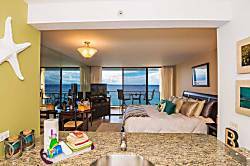 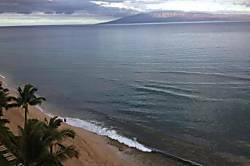 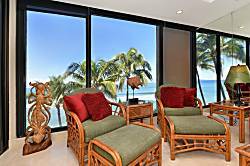 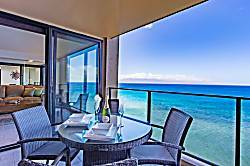 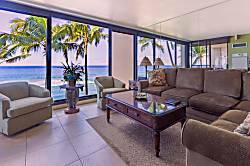 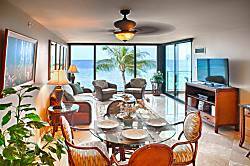 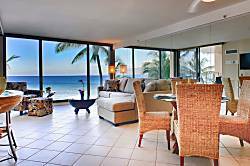 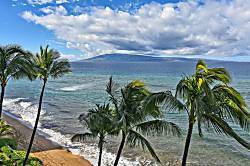 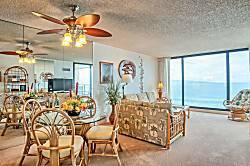 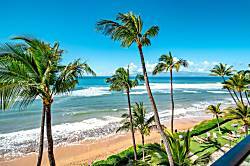 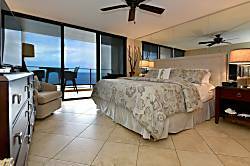 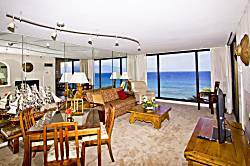 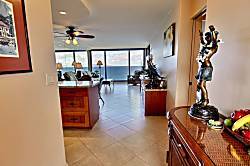 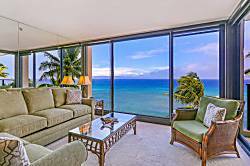 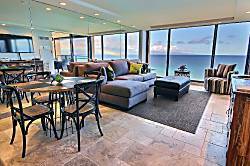 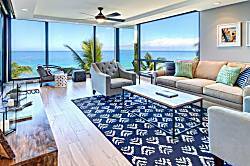 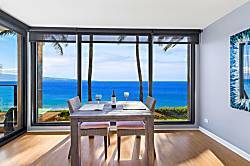 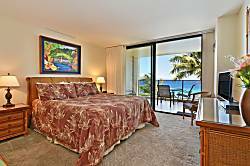 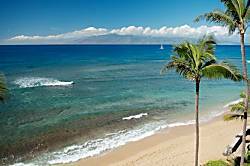 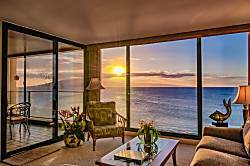 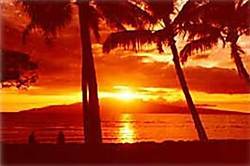 Sunshine, Rainbows & Aloha on Beach/Ocean Front, Central A/C, Sleeps 4, Luxury. 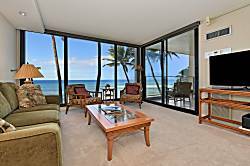 As close to the ocean as you can get to the beach. 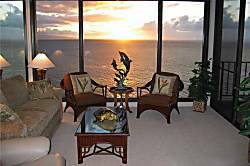 No VRBO booking fees. 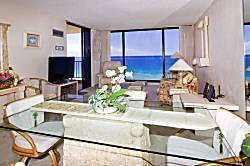 UNIT 1219 - 1 king / ba: 2 twin/ba + SOFABED, +1 Sofa, + ROLL-AWAY: 2 Bathrooms.